Wow! 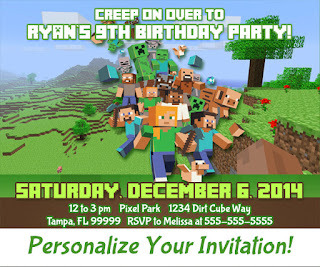 You have so many great minecraft party items! Thank you! 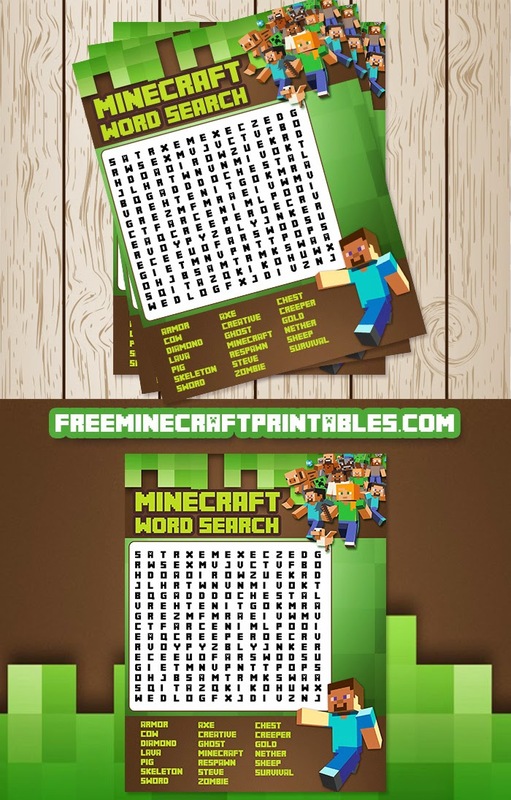 Am planning a party for my 8 year old son who loves minecraft and we'd love to use your minecraft decoder and word search games... they are both showing an error! Can you help? Thanks so much!!! !